During the 45 years 5A Rent-A-Space has conducted business, we have endeavored to develop long-standing relationships with non-profit organizations within our local communities. A goal our Owners have instilled in us is that it’s important to “Give Back” to those in need. Recognizing that each community is unique, we look for meaningful ways to assist each community depending on their individual needs. It is with this in mind, that we would like to highlight a worthy organization we have been supporting on the island of Maui. Since its inception in 1977, Women Helping Women has made tremendous strides in supporting women and children as they leave households with domestic abuse situations. WHW provides multiple services to those in need including: 24-hour Emergency Domestic Shelter for women and children, Legal help, Counseling, Support Groups, Employment Programs, Health Related Services, Education Opportunities and Financial assistance. WHW also runs a boutique shop, where donations from Maui families are collected, refurbished, and made ready for these women and their children. These items of apparel, household necessities, appliances and furniture allow women and their children to start life anew in safe and supported homes. 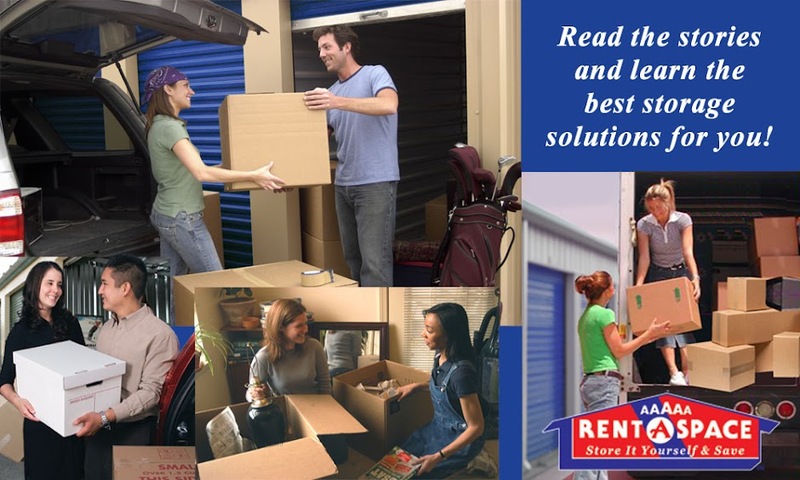 5A Rent-A-Space donates a storage unit where donated items are collected until they can be delivered to the WHW warehouse. On Tuesday, June 7th 5A Rent-A-Space Lahaina, in conjunction with the WHW – West Maui Task Force hosted the first ever Benefit Concert; “Songs to Break the Silence of Domestic Violence,” in supporting the work of Women Helping Women. The concert was a fundraiser for their most current need; a moving van, to assist in the pick-up and transport of donated items. 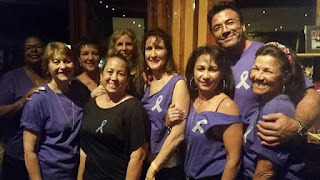 The event was held at LuLu’s Lahaina Surf Club & Grill from 6 – 10pm. 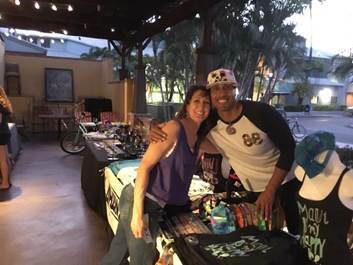 The evenings, attendees were treated to great food, door prizes and live music by local musicians Max Angel N Frenz, Jason Kaleo Phillips and Melepono. At the end of the evening, the benefit had raised $3,564.24 towards the cost of the new moving van. 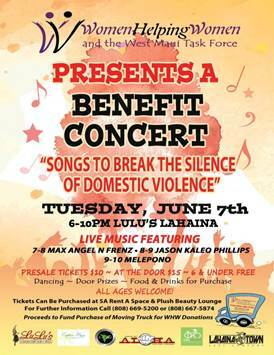 We are proud to support such an incredible organization in our local Lahaina Community. For information about other organizations that we support, please check out our “We Support” board on our Pinterest account. Walnut Creek Walk to End Alzheimer’s: Join Team 5A on October 1st at Heather Farms to Walk to End Alzheimer’s. See the link below for further information.